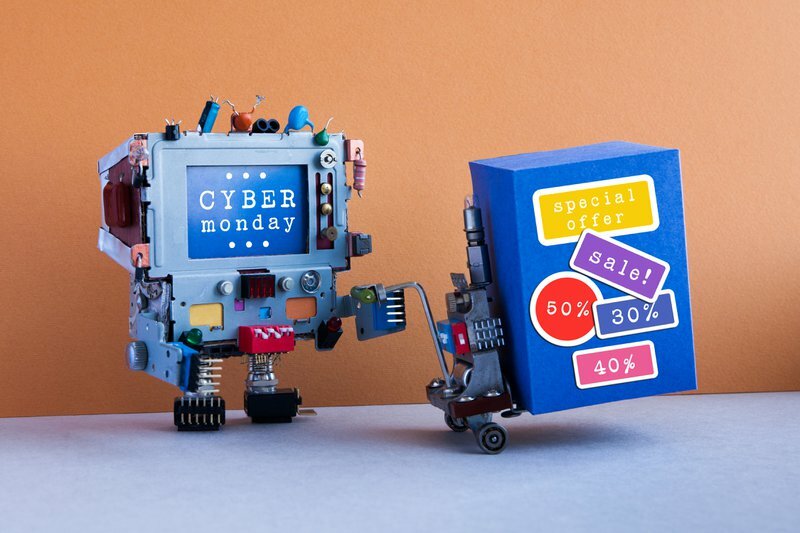 Cyber Monday and Black Friday GOSO Growth sale now on! You are here: Home » Instagram News » Cyber Monday 2018 GOSO Instagram Growth sale now on! As I´m sure you know today is Cyber Monday 2018 which means we have some more amazing GOSO offers across all our products & services, including Instagram PowerLikes & Growth packages, so there should be something for everyone to enjoy! Cyber Monday is the last day for deals, you have 24 hours to comply! Buy Instagram PowerLikes & Growth packages now! Keep reading to find out what we've got going on here at GOSO! Computer says YES! Buy, buy, buy! Another great offer if I do say so myself. As mentioned, this is one of many offers we are doing for Black Friday and Cyber Monday 2018. You have 24 hours to comply! Do miss out, buy today!